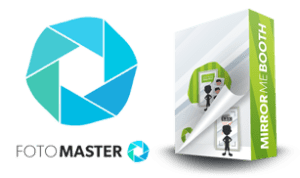 Do you use FOTO MASTER® software? 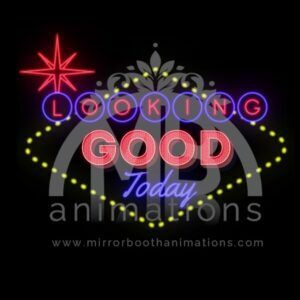 The animations purchased in mirrorboothanimations.com can only be displayed in one device and will only be used along with Mirror Booth and Photo Booth services. 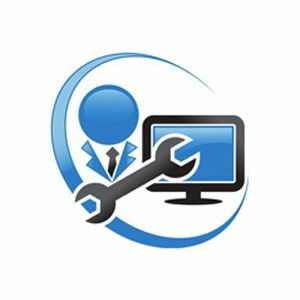 Its distribution or commercialization without the express permission of mirrorboothanimations.com is totally forbidden. The animations only can be used by the buyer in one device. 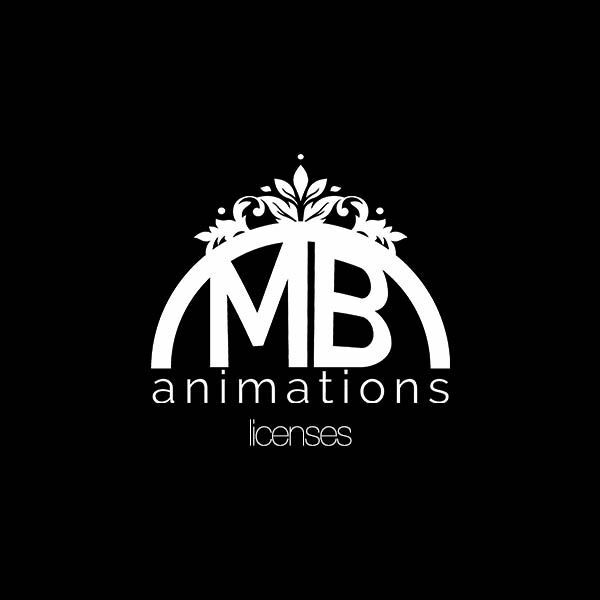 If you need more licenses to use in several devices, you only have to buy them in the "Licenses" section.